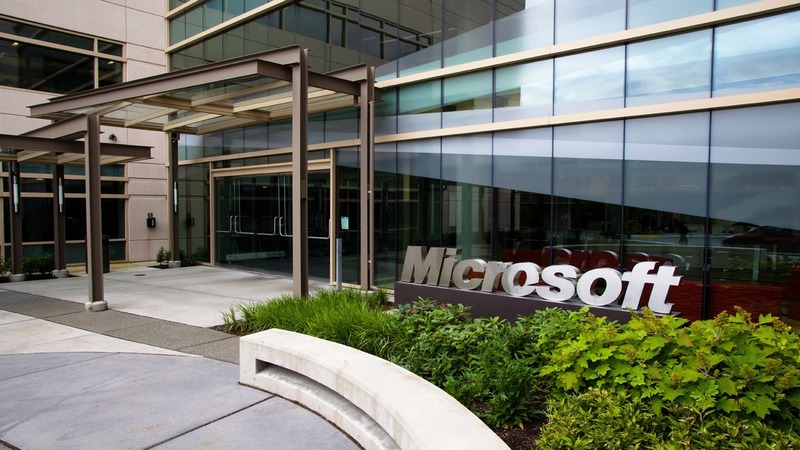 Microsoft (NASDAQ: MSFT) research team is apparently working on new technologies that would help predict the future. Calling it a ‘forecasting methodology,’ researchers at Microsoft are predicting what is going to happen next on the basis of the data collected in the past. Researchers were able to predict the ‘next’ by analyzing the outcome of recent events. The methodology is no magical wand, however, is purely mathematics that when combined with data based on outcomes of past events, predicts the next occurrence with a near 100-percent accuracy. Researchers used the probability concept in mathematics to judge the outcome of future occurrences. The Redmond giant has already made it public for people around to world to vote on various issues such as who will win the world cup or who is going to be the next President of the US. The Prediction Lab website launched by the Redmond giant will allow anyone to register and predict the outcome of various happening topics, including NFL match, around the world. However on the flip side, there is a problem associated with the Representational Polling. Earlier, the polling prediction used to depend on the reach of the representative to the people who will cast a vote. However, for the past decade, increase in a number of smartphones and devices created hurdles that make the prediction an intricate task.